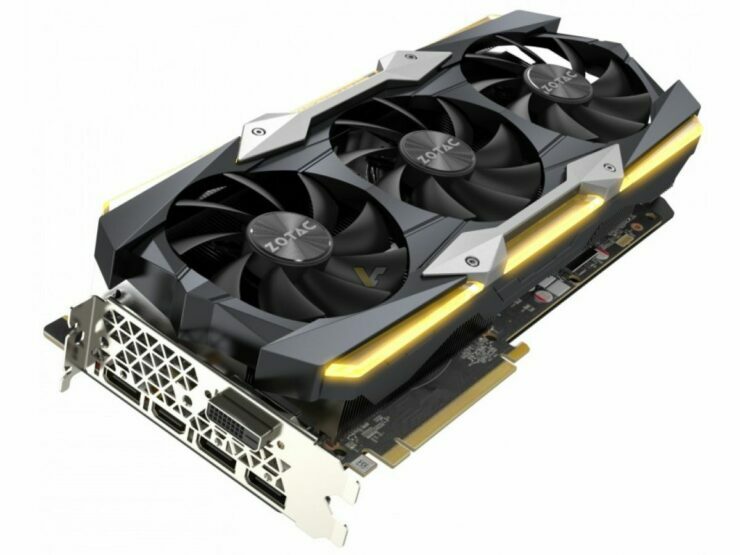 ZOTAC has announced their latest GeForce GTX 1080 Ti series cards including the behemoth, GTX 1080 Ti Extreme Edition. 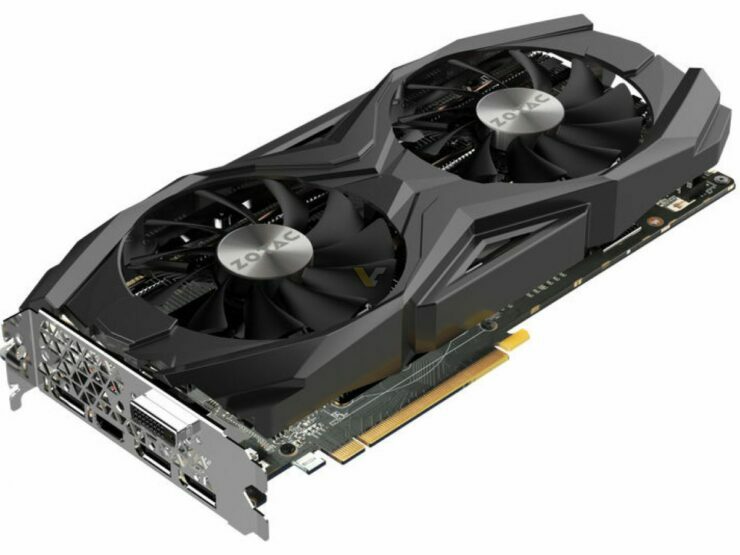 The new graphics cards were posted by Videocardz and feature some impressive design and overclocking features. 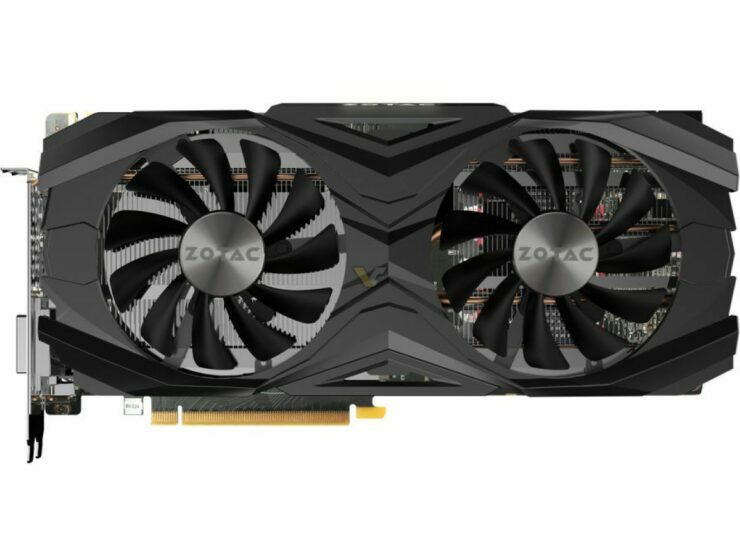 Teased just a few days ago, the ZOTAC GeForce GTX 1080 Ti Extreme Edition has now been revealed. 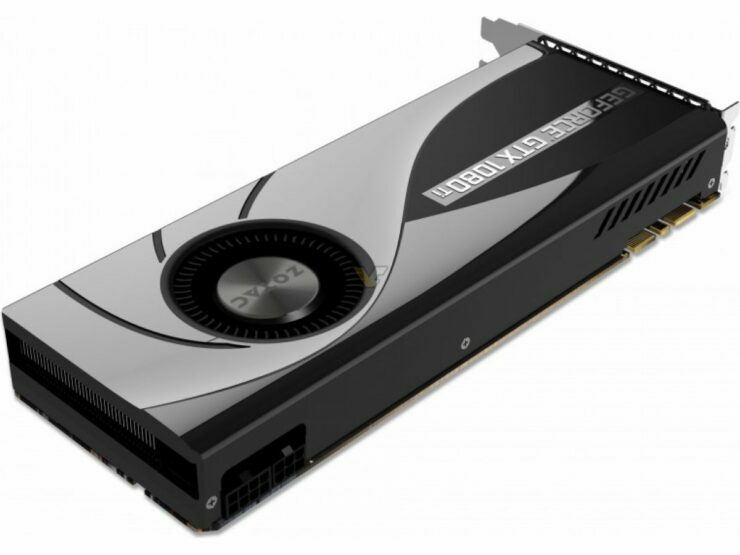 The new graphics card brings a big update in terms of design to the previous Extreme Edition products. 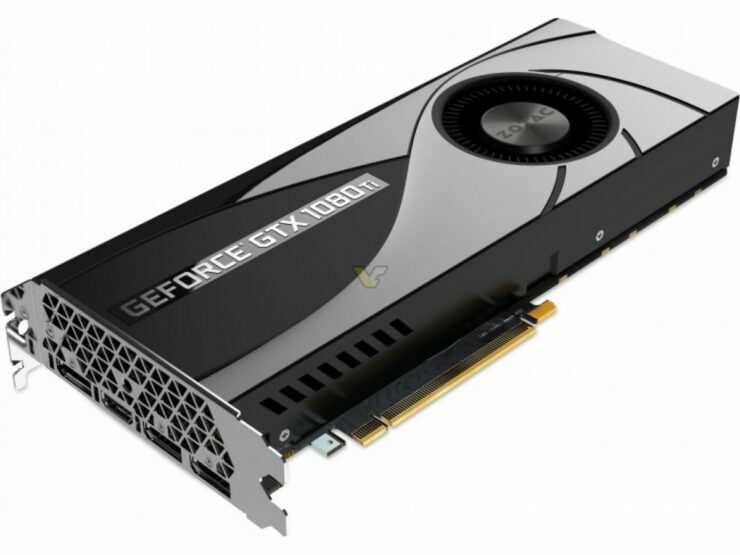 Based on the GP102 GPU, the GTX 1080 Ti rocks a fully custom design that features two key components which include IceStorm Cooling and Metallic ExoArmor. 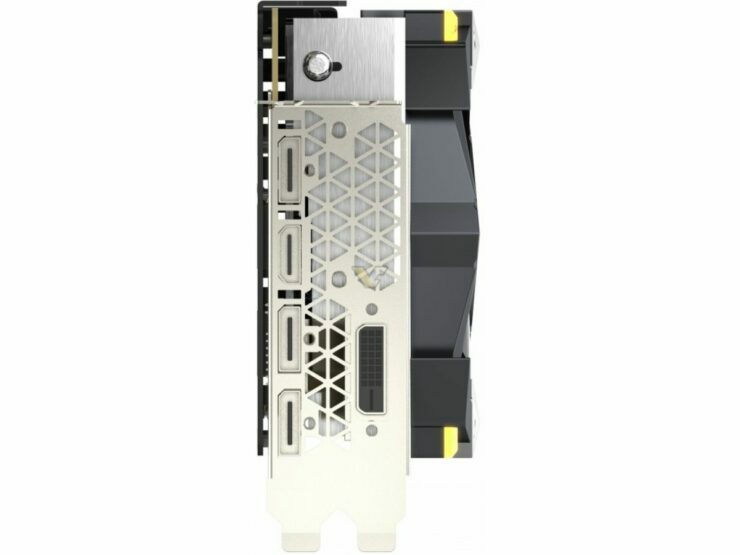 The card measures three slots in height and features a triple fan cooling system. 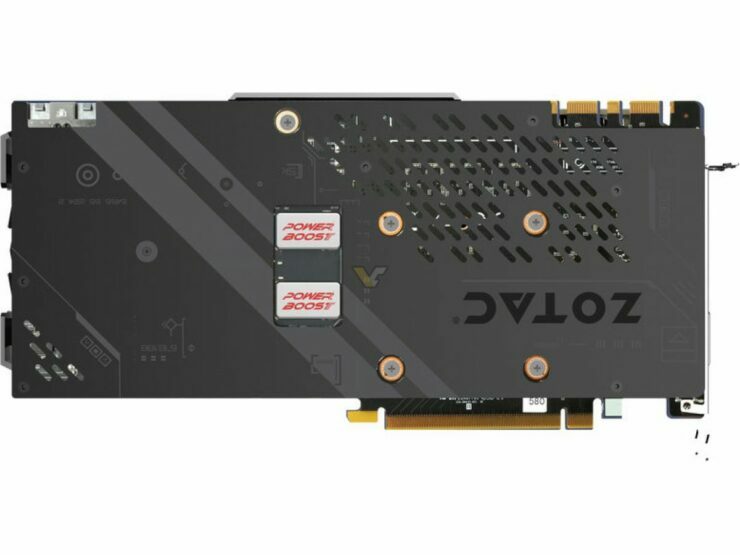 ZOTAC is pushing the limits with this card as it integrates a densely packed aluminum fin array heatsink that is fitted with five copper based heatpipes. 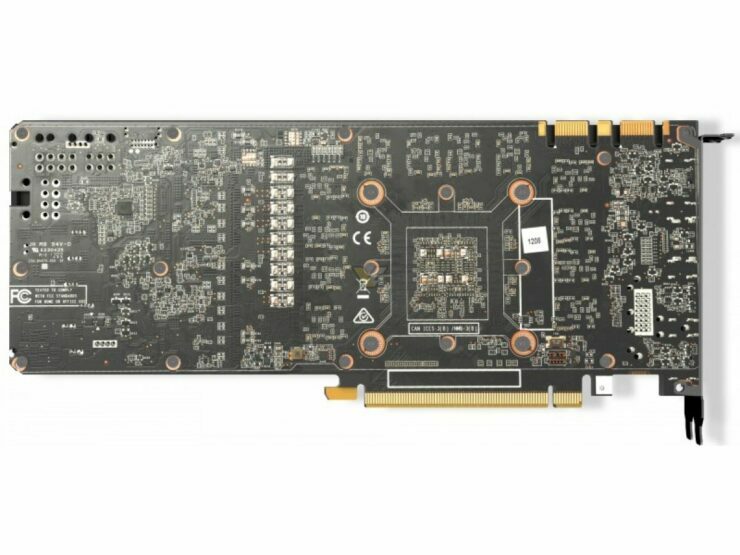 From front to back, this card screams performance and has a metallic ExoArmor shroud and backplate that features LEDs. The sides feature an acrylic frame that will light up like a Christmas tree when under operation. 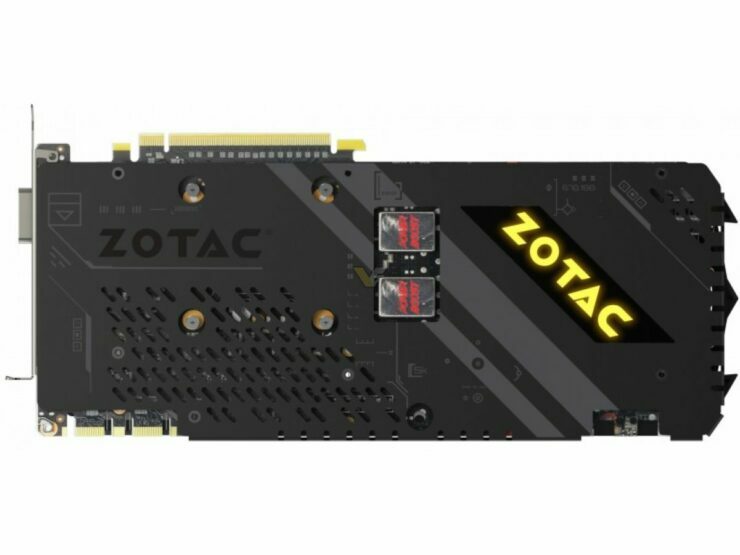 The ZOTAC logo on the backplate also features LED Lighting and looks great on this card. 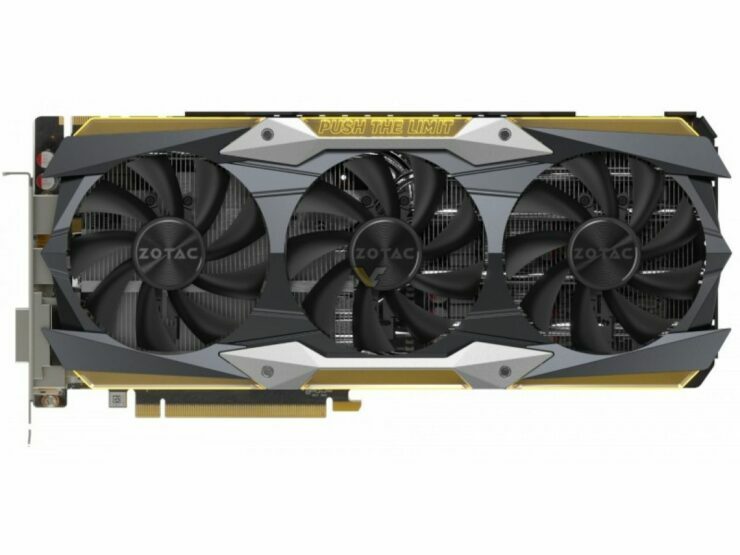 ZOTAC’s GTX 1080 Ti AMP Extreme also comes with a monstrous PCB design. The custom PCB packs a 16 + 2 phase design and 2 x Power Boost. 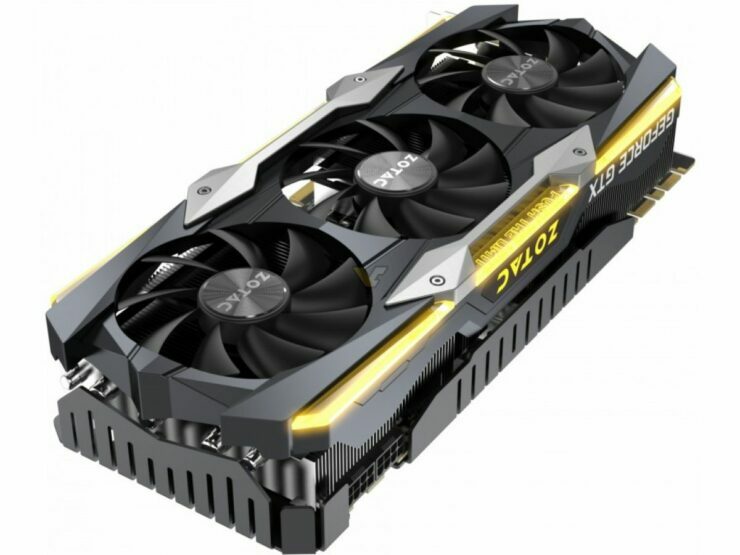 We can see that the PCB uses high quality components such as the Power Boost 2.0 capacitors which allow stable supply to the core when running under overclocked conditions. Power is fed through dual 8-Pin connectors and the display configuration is standard Pascal. 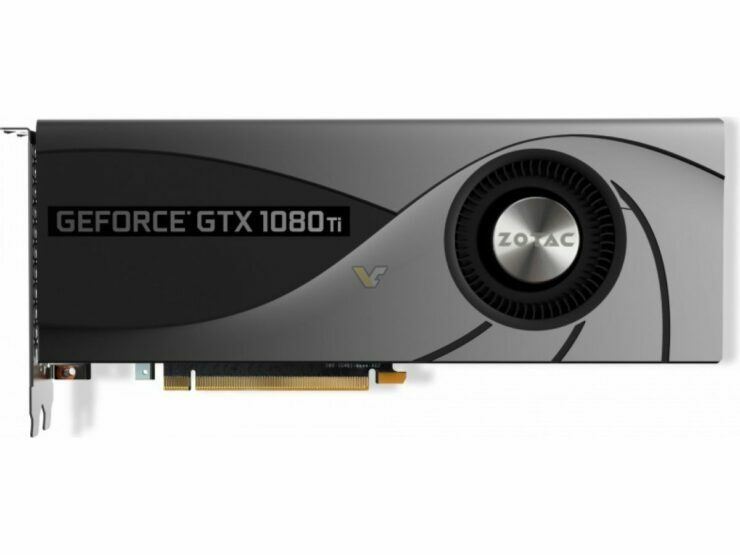 The ZOTAC GTX 1080 Ti AMP on the other hand is a slightly toned down variant of the Extreme. 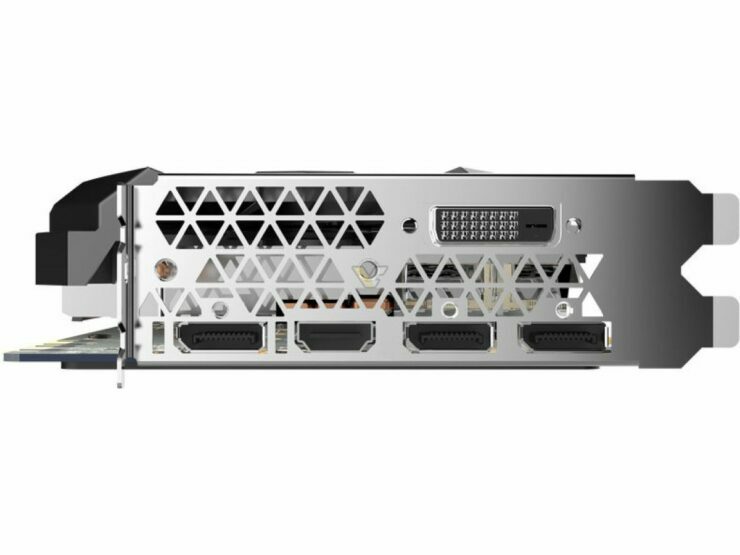 It comes with a dual slot, dual fan cooler but retains the 16+2 Phase PCB. The PCB is cooled by an impressive heatsink design that comes with several heatpipes for better heat dissipation from the core, memory and VRMs. 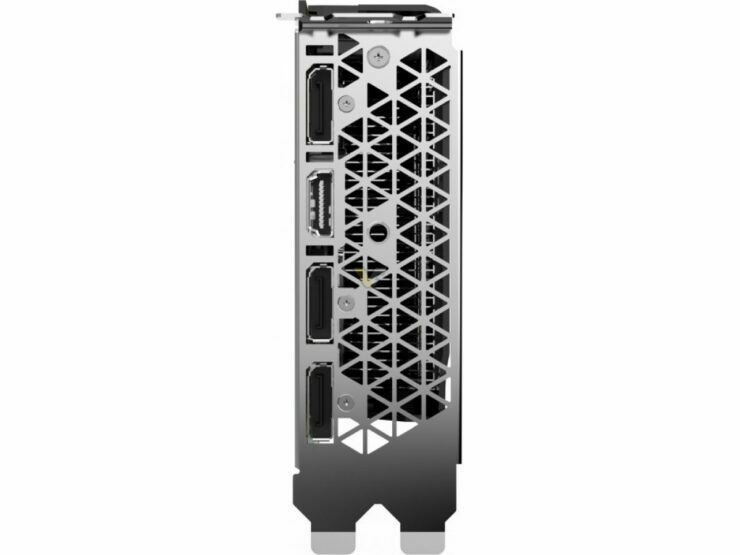 This model will be powered by a dual 8-pin power configuration too and sell at a price close to 759 USD. 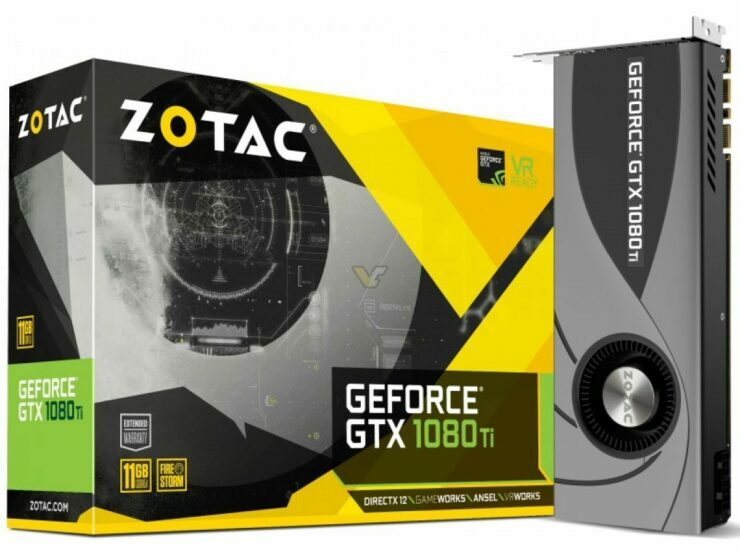 Lastly, we have ZOTAC’s reference GTX 1080 Ti model. The design of this card is very simple since it’s a reference model. We are looking at a Founders Edition PCB so a 7 Phase DualFET layout is expected. It will be retailing at $699 US.